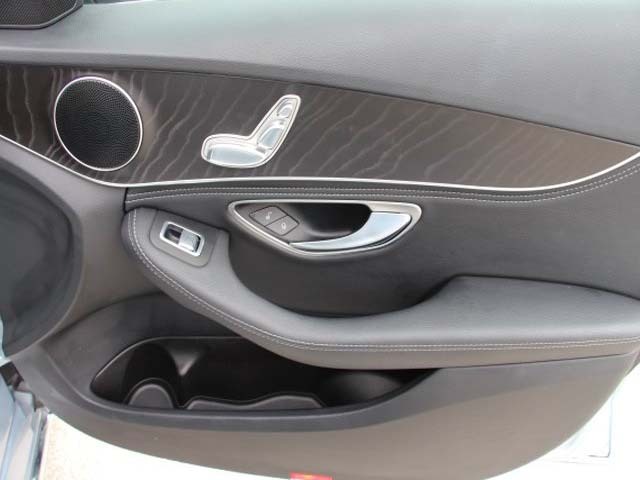 Smells like new. 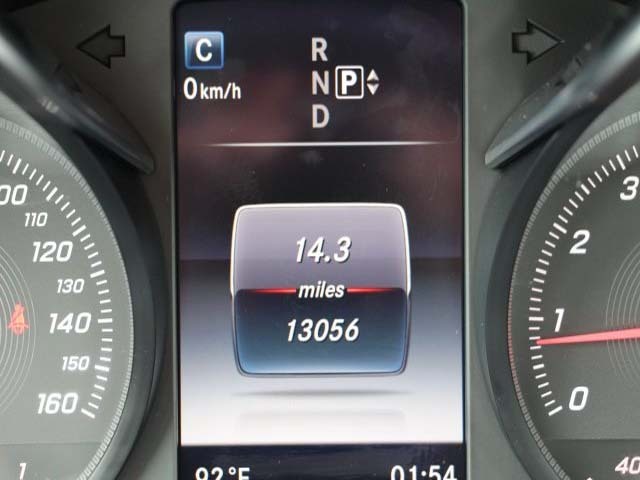 Low miles mean barely used. 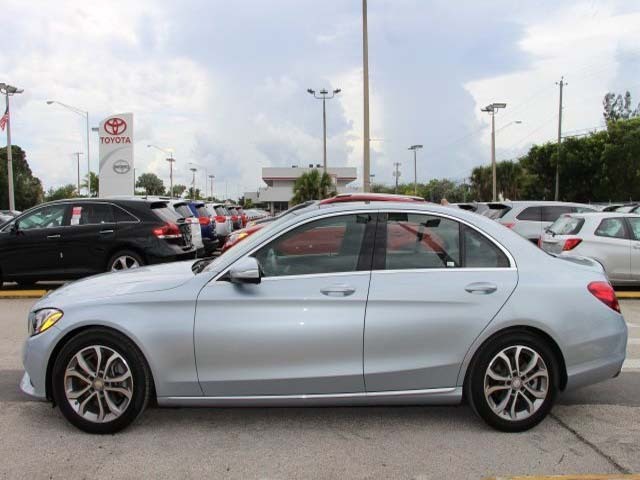 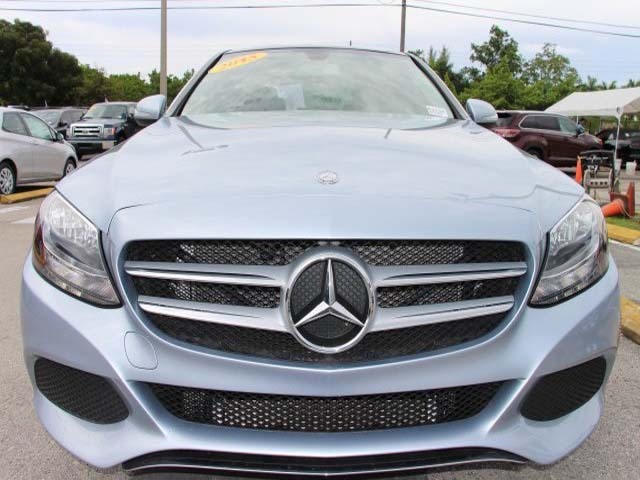 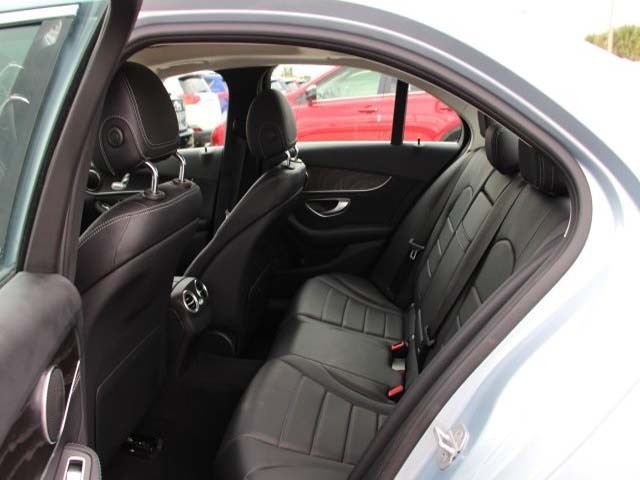 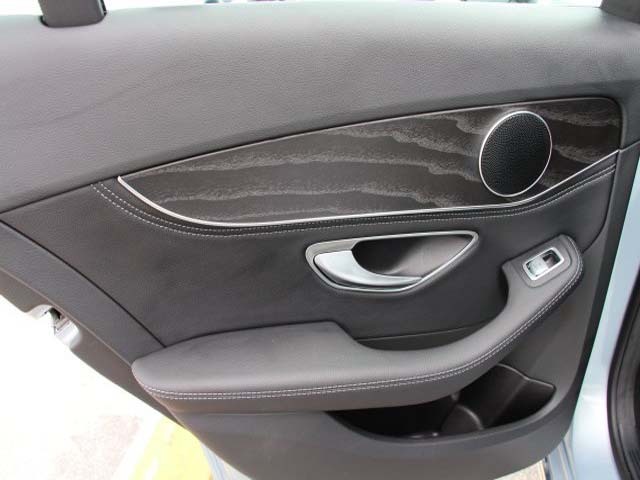 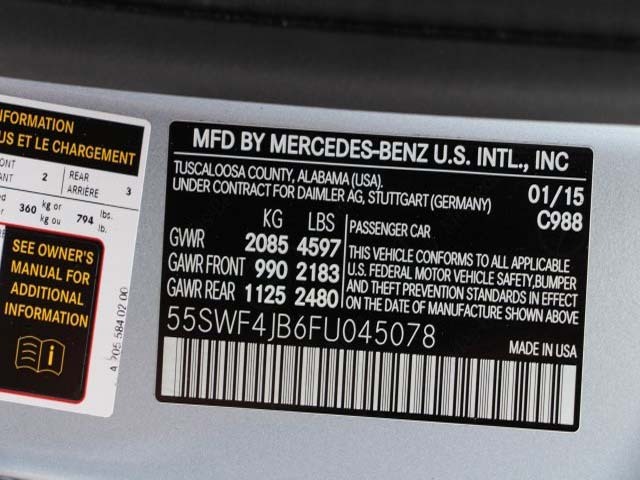 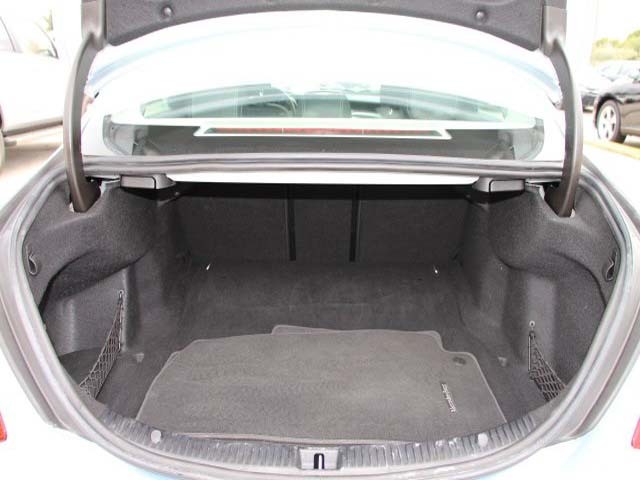 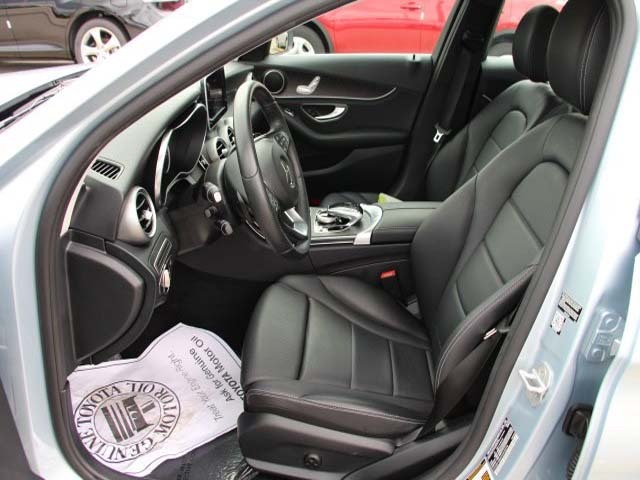 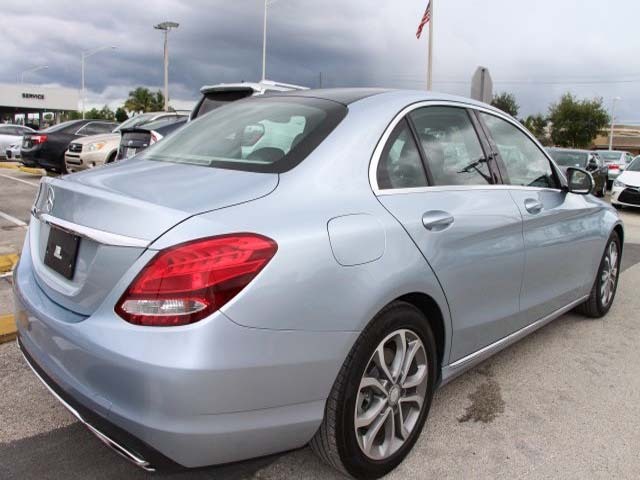 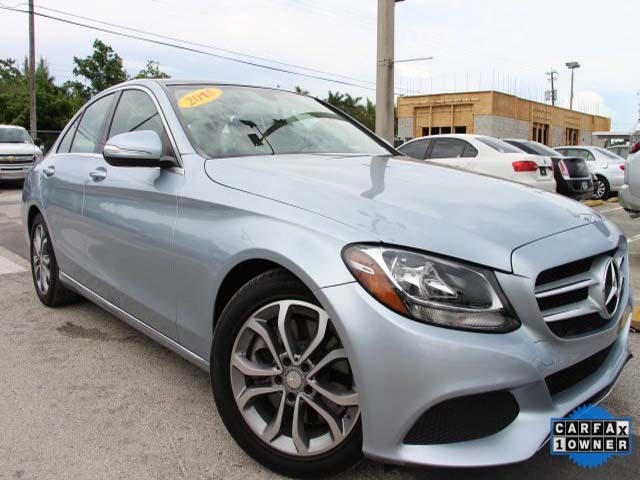 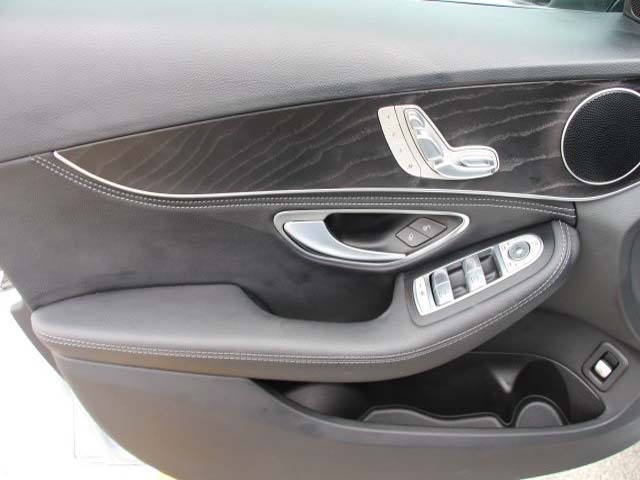 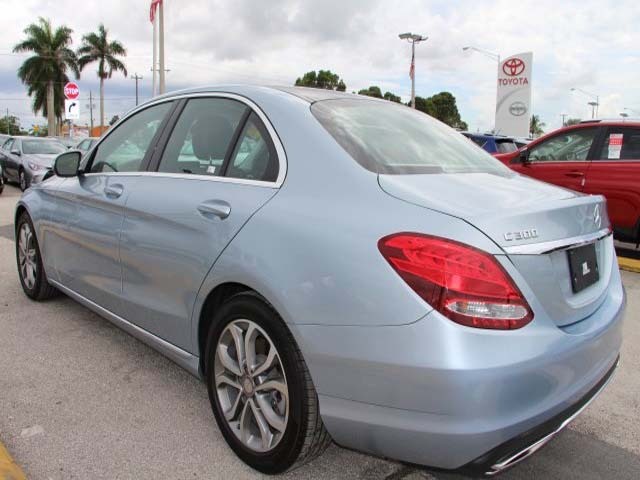 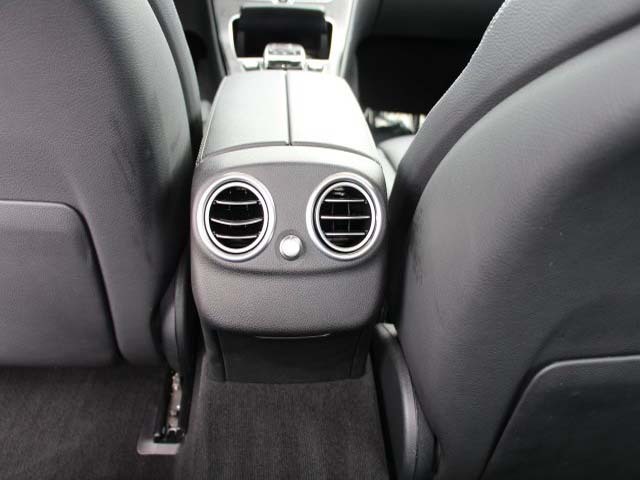 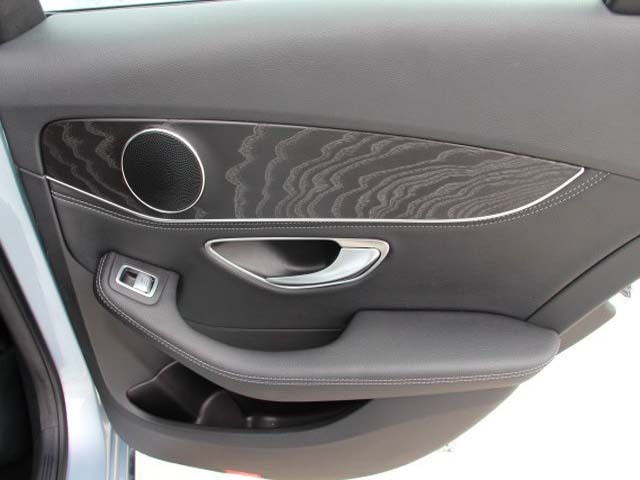 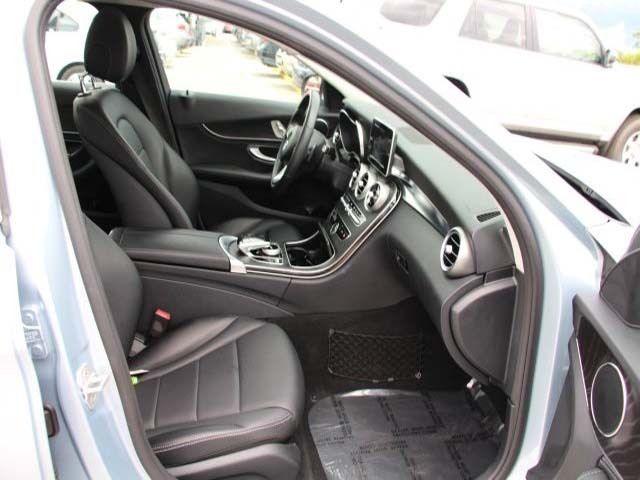 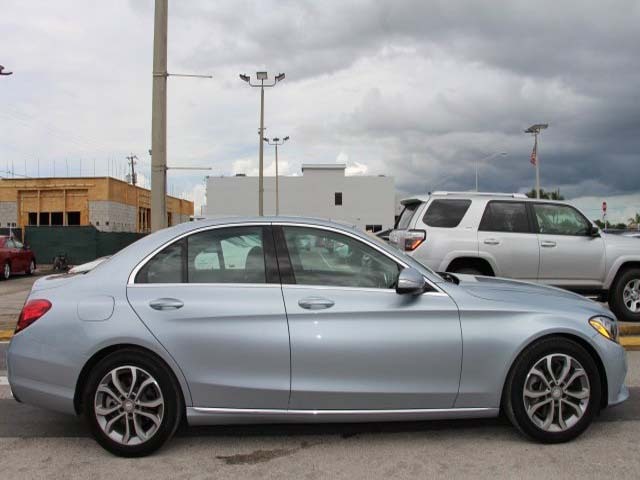 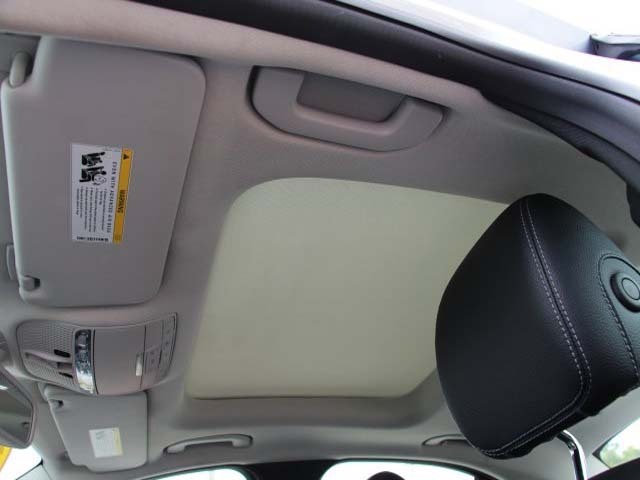 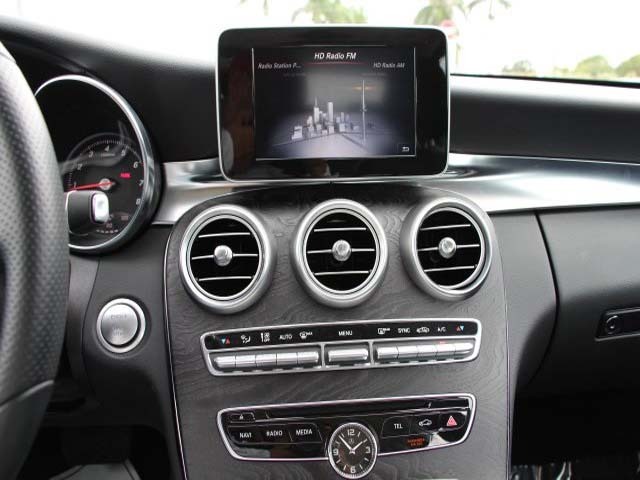 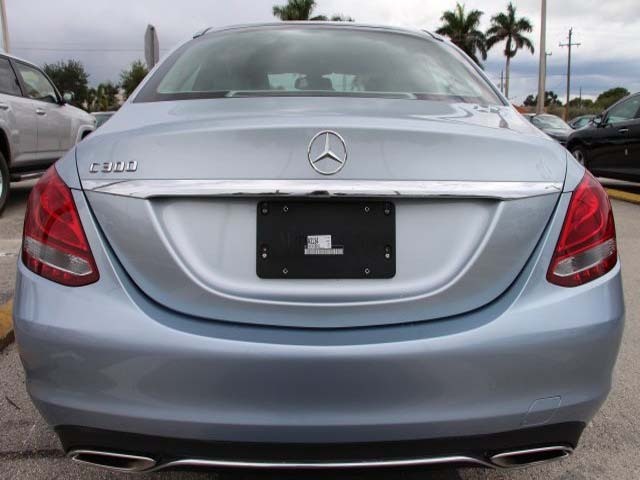 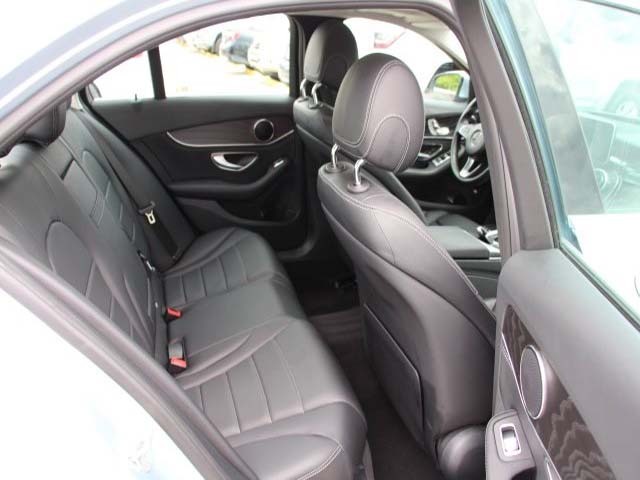 South Dade Toyota is proud to offer this handsome 2015 Mercedes-Benz C-Class. 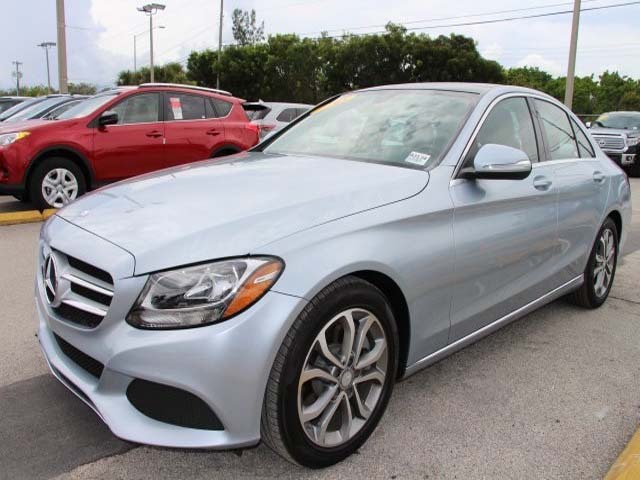 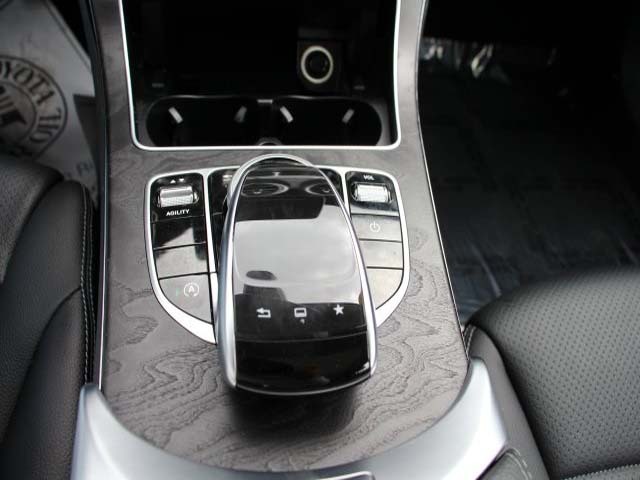 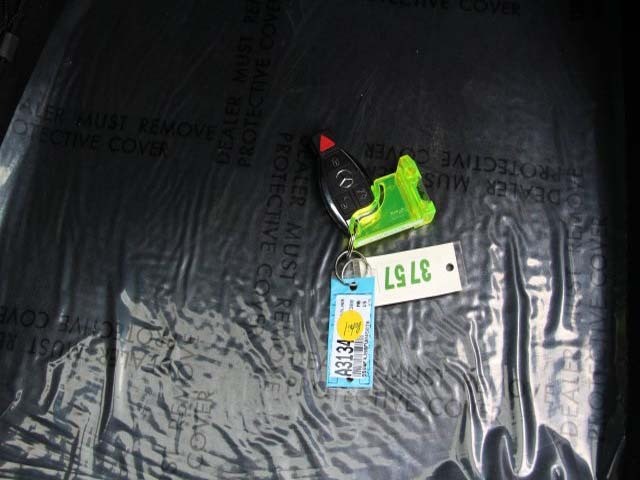 Make no mistake, this is one sharp car at one great price.